Wi-Fi Multimedia (WMM) is a Wi-Fi Alliance certification based on the IEEE 802.11e draft standard. It provides basic QoS features to IEEE 802.11 networks. 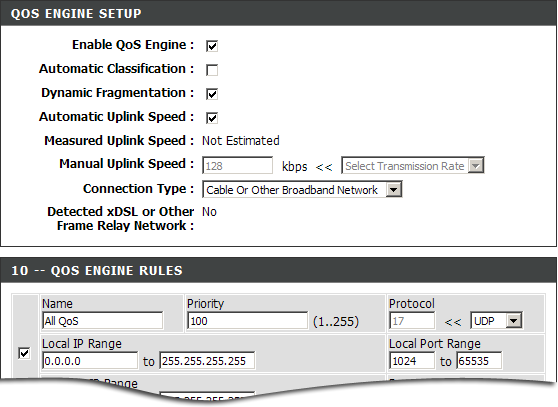 Prioritizing VoIP traffic over less time-sensitive transmissions allows reducing variability in the transmission of the VoIP packets. Using QoS is a simple and inexpensive solution to greatly improve the quality of VoIP calls.